For parlors. For artists. For skin. Tattoos are a form of art. They’re an artistic representation of our individuality and life experiences. They often tell a story, share a cherished memory, serve as a tribute to a loved one, or offer an outward expression of style and personality. A .tattoo domain name lets Internet users know they’ve found a tattoo lover or an ink artist as unique and creative as the name itself. .tattoo—like the culture it connects—is for people who aren’t afraid to be seen. 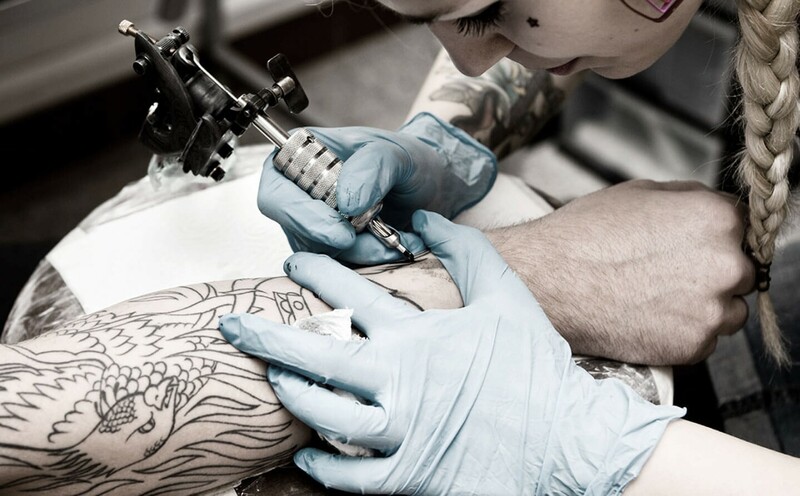 A bold .tattoo provides a space for artists and ink enthusiasts to display their craft and tell their story. .tattoo premium domains—short, sweet, and to the point.